The Divine Ms. CANDYSKIN, because one is never enough. CANDYSKIN– A clear gel textured facial mask, providing divine health benefits to your delicate facial features. A beautiful blend of Stevia, Aloe Vera, and Therapeutic Grade Essential Oils. This mask is gentle enough to wear as long as you like, and provides and sustains instant results when your ready to take it off. What’s in it that’s so beneficial? Wonder what this plant look like before it turns into that white fine powder we all know from the store? 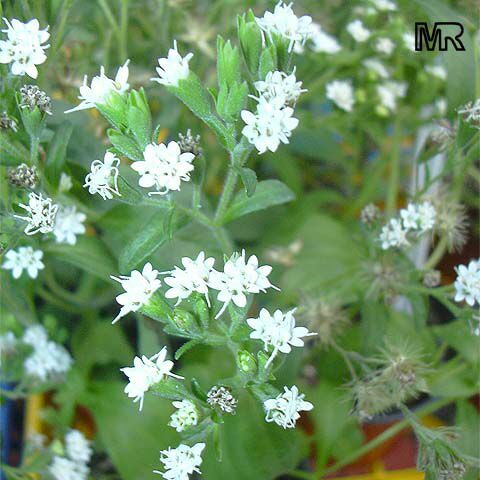 –Stevia, as the main ingredient, is extremely soothing and rejuvenating to our skin. It can treat many skin problems that might be preventing your face from shining in all its glory. Its therapeutic when dealing with acne, eczema, preventing wrinkles, skin rashes, irritations, dry and chapped skin and lips, (which is why it’s just NICE that it tastes so good) and has a toning effect without drying out. 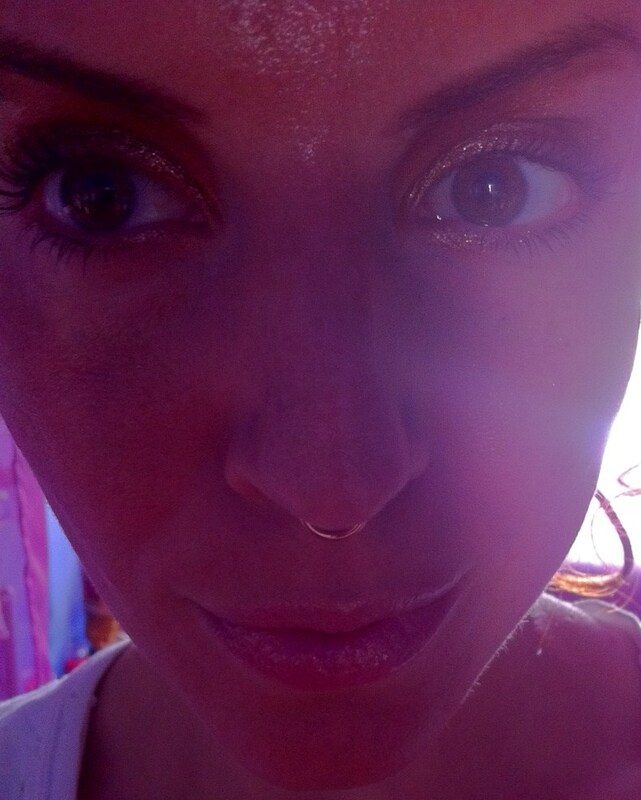 With most masks they tell you to avoid eyebrows, lips and eye area. WIth CandySkin you can go EVERYWHERE. I always slather it on my lips, the better to taste it my divines! This plant has been used in the medicinal herbal world for many uses. It is also great for hair and scalp. Getting rid of dandruff and bringing shine and life back to dull hair. So far in all it’s research whether used internally as a sweetener, or outwardly as a beauty agent, stevia has no side effects documented. As you know in a world of side-effects this is extremely rare. When applying CANDYSKIN, always apply the mask with upward sweeps. Stevia is amazing at shrinking and tightening which is why it has a reputation to help with fine lines and wrinkles. This tightening lasts even when CANDYSKIN is rinsed away. Grow your own medicine cupboard. –Aloe Vera, one of the most well-known plants used by millions to treat burns and irritation. One of the few plants most people would use by simply plucking a stem and breaking it open to release the medicine gel. Aloe is the carrier substance for CANDYSKIN. It allows the stevia to dissolve and spread easily and harmoniously onto the skin. It’s an antibiotic, antibacterial, antimicrobial, relieves inflammation, and applies with a cooling effect on any irritation. It also has a moisturizer effect and seeps into tiny skin pores easily and quickly. 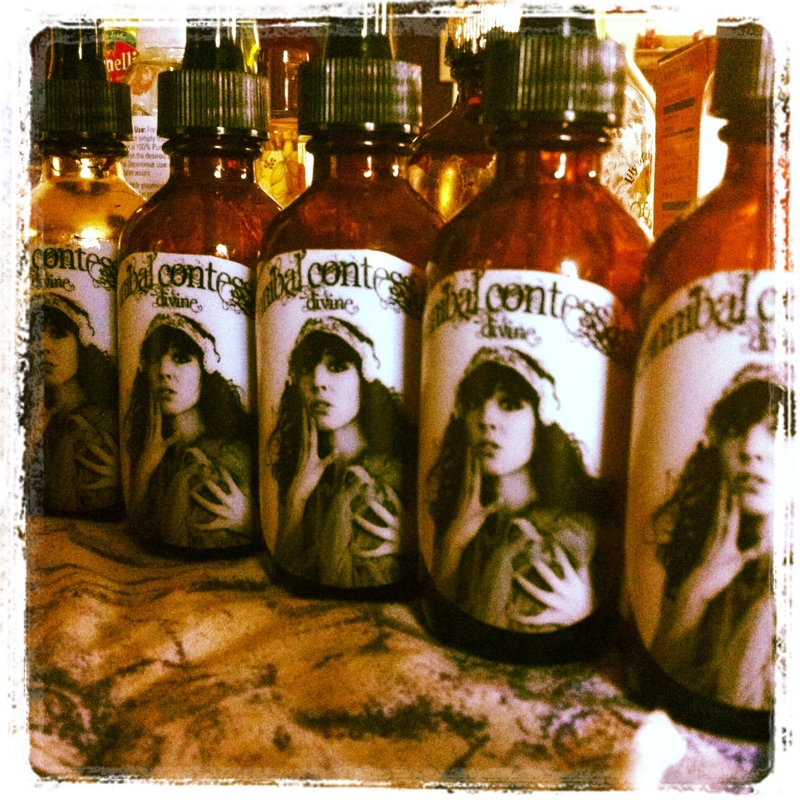 Maintaining a ContessaCreate philosophy on beauty, if it’s not pure enough to ingest and provide therapeutic effects, it’s not pure enough to slather on your skin…Pure Aloe Vera makes the perfect ingredient to the CANNIBAL Beauty Line. 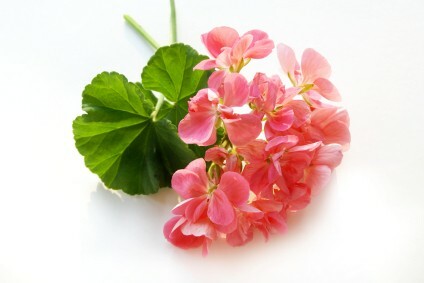 Essential Oil from the petals of Geranium flowers. Geranium, the flower power behind CANDYSKIN. Geranium has been used as a facial tonic since Cleopatra. A scent so similar to rose, and providing similar effects, Geranium balances hormones, is an astringent, antimicrobial, and antibacterial. This amazing flower provides that ever so comforting warming sensation that occurs while wearing CANDYSKIN. So excited for you to try this and see for yourself!!! Any one up for a mask-off? Love this how to! It was interesting to see all the ingredients and what they do. Can’t wait to try this!